As a growing number of Chronic Kidney Disease patients are learning, Redsense is a breakthrough technology that alarms to avoid the life-threatening complication of bleeding-out during Dialysis Treatments. For years patients and loved ones have signed petitions via KidneyBuzz.com to bring this critical Redsense alarm to their Dialysis Centers and local hospitals where they may Dialyze. Well, your hard work is finally starting to payoff with top Hospitals and Dialysis Centers beginning to order and utilize the critical technology for their patients. Many Chronic Kidney Disease and Dialysis patients do not recognize that Five percent (5%) of the patients responding to the safety survey reported that they had experienced their needles becoming dislodged during the prior three months. Bleeding out during Dialysis is a major concern for most patients and can leave them feeling extremely drained for many days after the occurrence due to loss of blood, and bleeding-out during Dialysis can even be life-threatening. Personal Injury Lawyer, Mike Ferrara (The Ferrara Law Firm) said, "about 1 in 5 Dialysis patients die every year in this country, and many of these deaths are preventable." Redsense catches small bleedouts early which helps to avoid any major issues. This is great because it gives patients peace of mind and helps to lower anxiety about their necessary Dialysis Treatments. We are proud to announce that three of the top five Largest Dialysis Organizations in the United States - Fresenius, DaVita, and American Renal - have stepped up and now use the Redsense Blood Loss Detection System to protect patients. What's more, three of the top five Best Hospitals for Chronic Kidney Disease and Dialysis Patients - the Mayo Clinic, Cleveland Clinic, and New York Presbyterian Hospital - have also adopted Redsense for their Hemodialysis patients. Your voice is being heard! The unfortunate fact is that Dialysis Center Staff are extremely busy managing multiple patient treatments at one time. "It is physically impossible to continuously monitor the access site of just one person, let alone multiple access sites," said Sebastien Bollue (Redsense Commercial Operations Manager). That is why Redsense is critical since it is easy to use and offers patients reliability and much-needed continuous surveillance of their access sites during Dialysis Treatments. 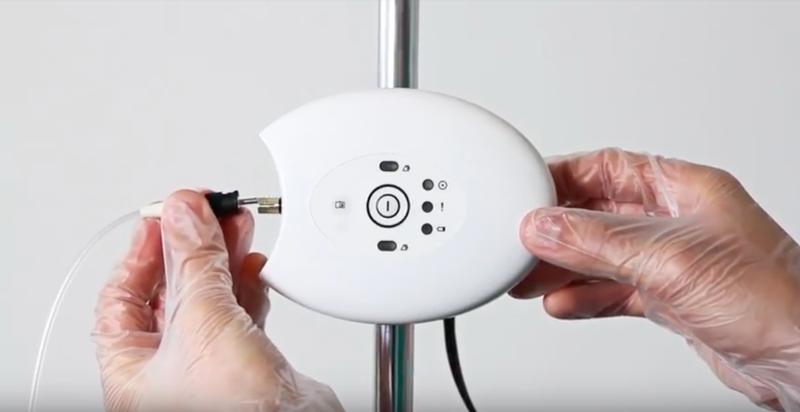 Since 2007, the Redsense Blood Loss Detection System has been used to detect venous needle dislodgement (VND) blood loss from fistula or graft venous access sites. With introduction of a catheter sensor used to detect blood loss from a central venous catheter access, Redsense provides venous blood loss protection for any type of HD access, no matter the frequency or the location of treatments. Use of the easy to use, versatile and reliable Redsense Blood Loss Detection System continues to grow. It also remains the only approved venous blood loss detection device compatible with any brand hemodialysis machine for sale in the U.S., Europe, Canada, and Australia. Is your Dialysis Center using Redsense? If not, would you like them too? Share your thoughts and insights with the over 70,000 Friends who have liked KidneyBuzz.com on Facebook (click here). 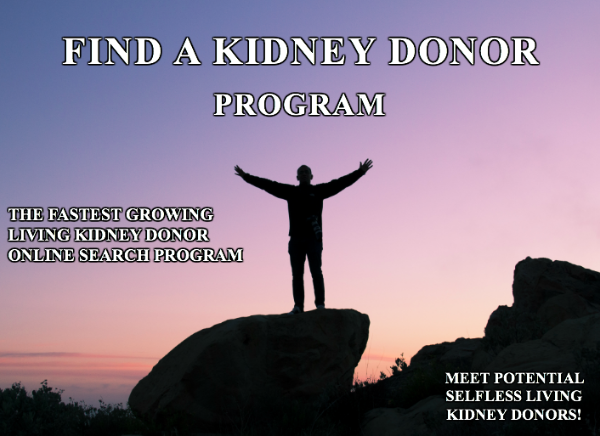 Also, follow the over 250,000+ monthly viewers who visit KidneyBuzz.com regularly for the latest daily news and information which teach those with Chronic Kidney Disease, Dialysis, Kidney Transplant, Diabetes, and Hypertension how to better manage and improve their lives. Erica Ashley Jenkins (Dialysis Nurse) said, "Hello I just wanted to let you know I work in a dialysis clinic and over half of our clinic reads this page, we enjoy everything you put on and love to have new information. My patients are very grateful."